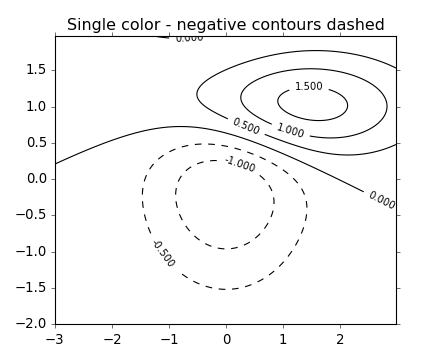 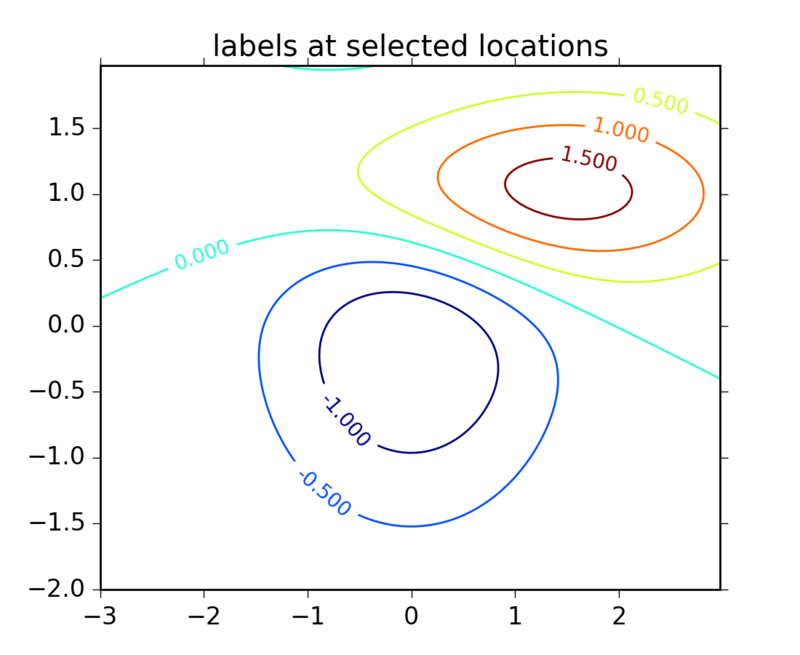 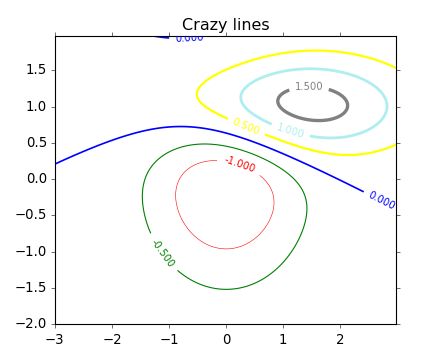 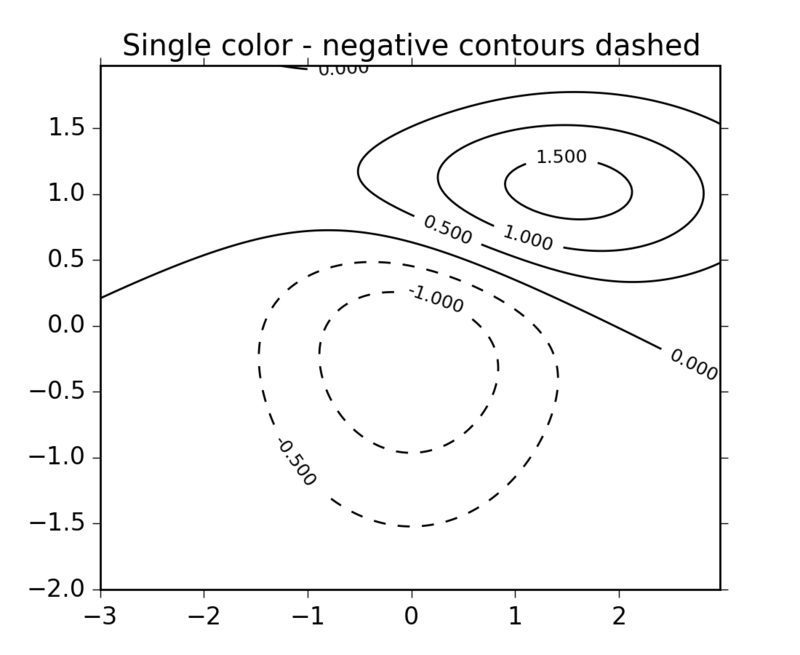 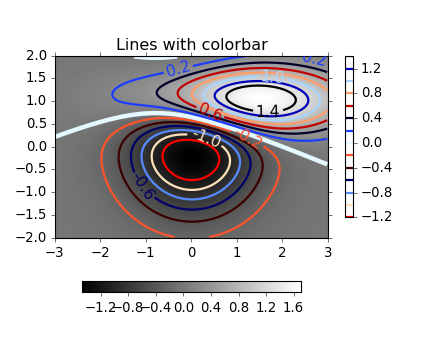 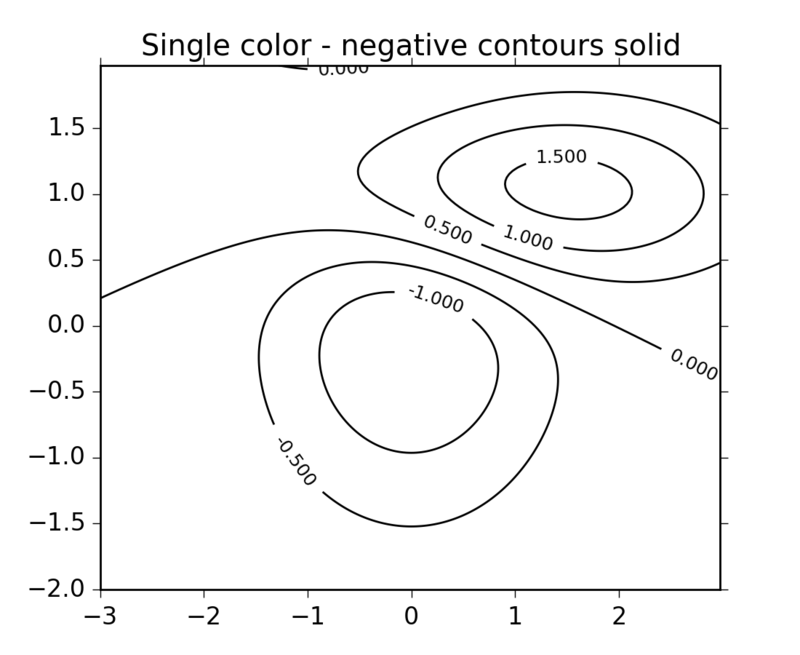 a colorbar for the contours, and labelled contours. 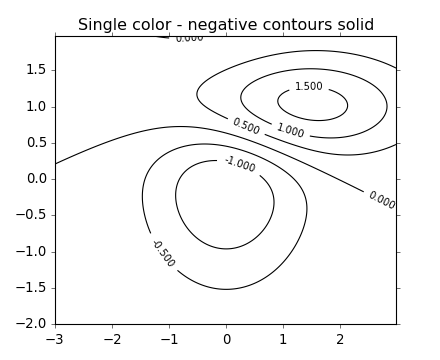 # You can force all the contours to be the same color. 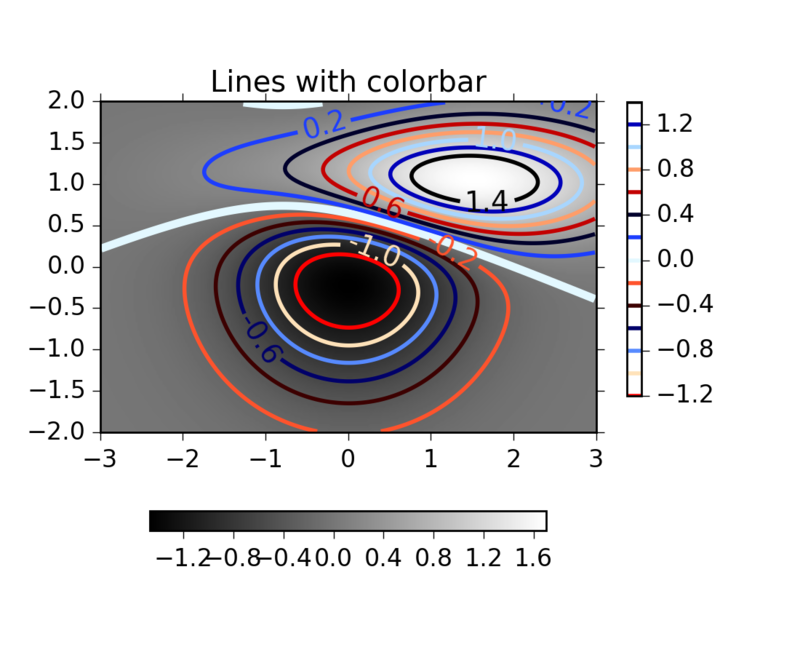 # We can still add a colorbar for the image, too. 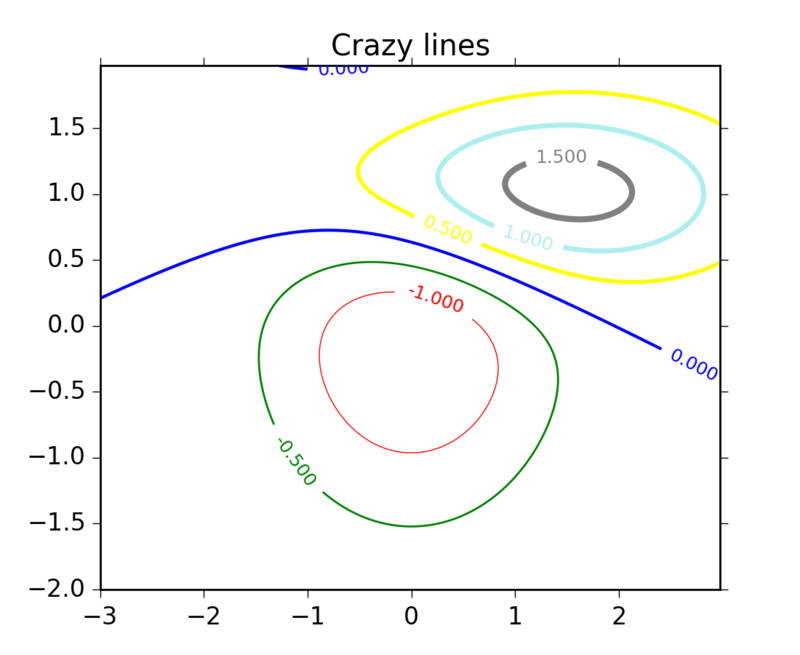 # so let's improve its position.